A 17-year-old boy was wounded in a shooting Wednesday night in the West Side Austin neighborhood. A man was wounded on a sidewalk Thursday morning in the Galewood neighborhood on the Northwest Side. 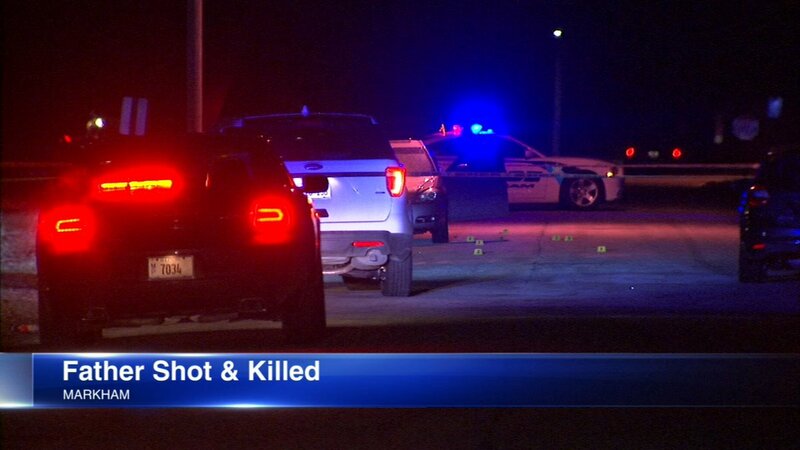 A man was wounded by gunfire late Wednesday in the South Shore neighborhood on the Far South Side. A 16-year-old boy was shot when two people tried to rob him in the Homan Square neighborhood on the West Side. Setting up a crime scene outside River City Mall, Tuesday night. A young father was shot and killed in his car with his baby boy right in the back seat in south suburban Markham Tuesday night. A driver was no where to be found after they jumped a curb and crashed their vehicle into a building Tuesday night in the Lawndale neighborhood. 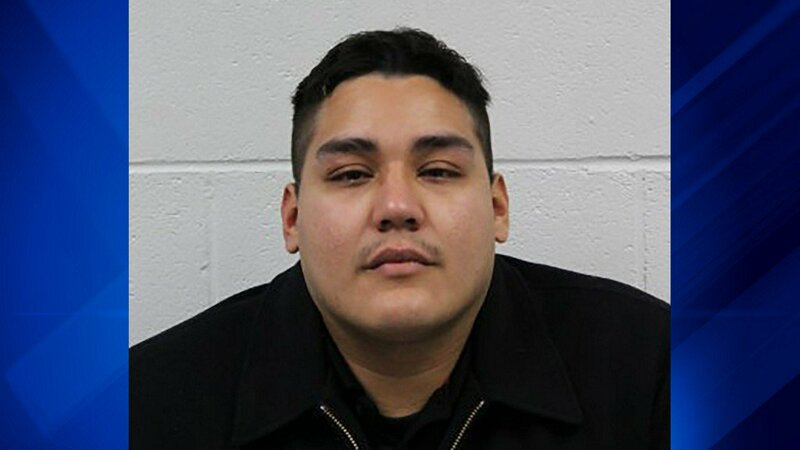 A man has been charged with ramming a police car while avoiding arrest in north suburban Evanston. Chicago police temporarily shut down Reynold’s Lounge Tuesday after the popular South Side haunt was deemed a public safety threat following a shooting early Sunday that left two people dead and five others injured. According to the ISP, three of the four people in the targeted car had gunshot wounds and were transported to local area hospitals. 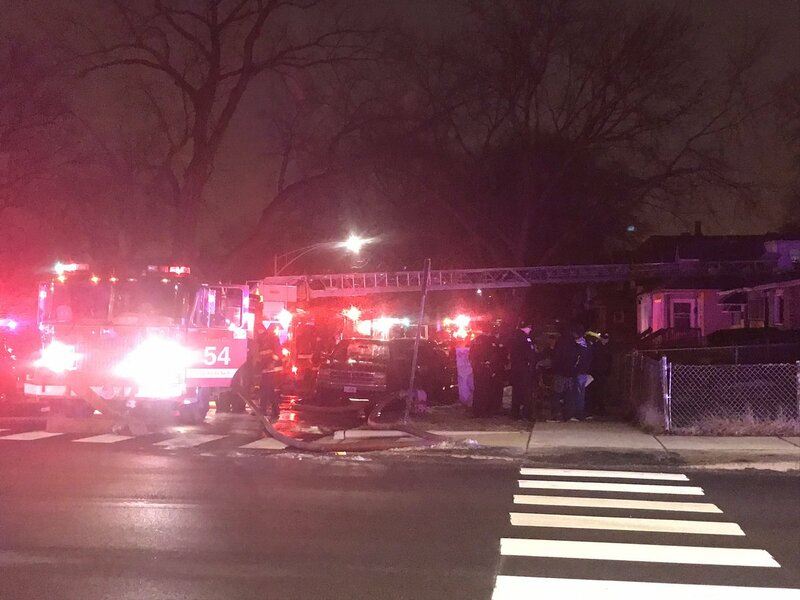 Chicago fire department at the scene of a fire and possible gas explosion at 69th and Ada. Police are warning of recent burglaries to homes in the South Side Washington Heights neighborhood.